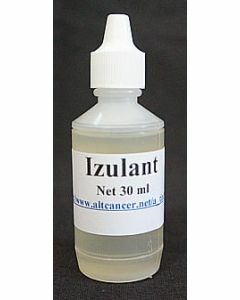 Izulant is a Potent Topical Painkiller, which works by Blocking the Nerve Transmission of Pain Signals. 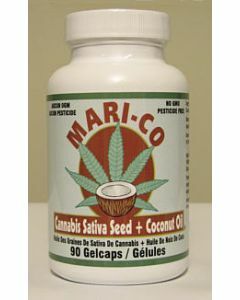 MARI-CO Mari-Co consists of a proprietary cannabis hemp seed oil and organic coconut oil. 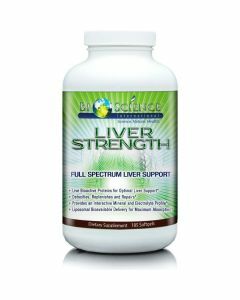 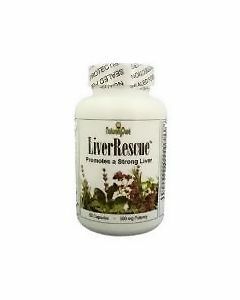 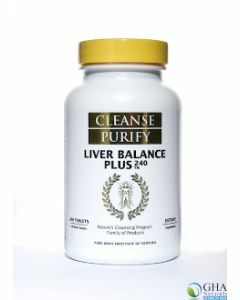 It provides the perfect ratio of the omega cluster (3, 6 & 9) which mammals require for optimum health. 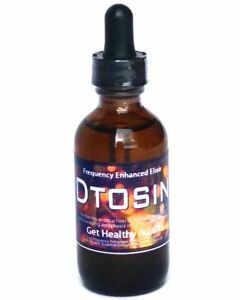 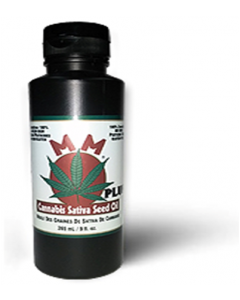 Med Marijuana Plus Cannabis Sativa Seed Oil is a 9 oz. 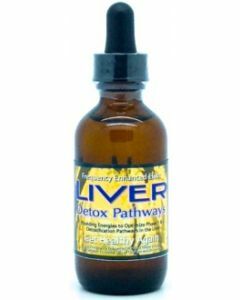 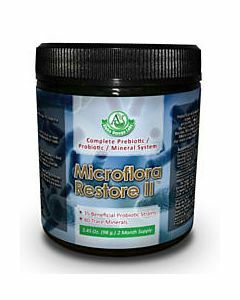 liquid food supplement. 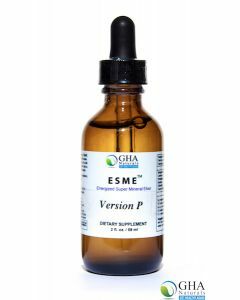 It is the liquid version of the Med Marijuana Gel caps, fortified with GLUTEN FREE nutritional yeast.